In the latest issue of French gaming magazine AMUSEMENT, tri-Ace director Yakayushi Suguro talks about the developer’s relation with Square Enix — considering they’re developing Resonance of Fate under SEGA’s publishing. While doing so, he seems to have revealed that a new Star Ocean title is on the way. 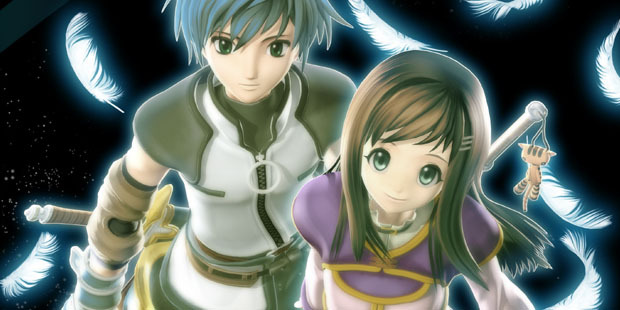 Is Star Ocean 5 already in the works?